Posted on July 26, 2018 July 26, 2018 by Kelley N.
Cryptocurrencies are touted to be the next big thing in online poker, but there is still a long way to go before they are truly integrated into the market. To give things a little push, the Blockchain World Conference recently hosted the world’s first cryptocurrency poker tournament. The event was held on the last day of the Blockchain World Conference. Only attendees of the conferences were invited to play in the poker tournament, and 100 players in total took part. The winner received two tickets to the next Blockchain World Conference in December along with three nights’ accommodation – a prize worth $10 000. While there are several online poker sites that run on bitcoin, there has never been a live tournament focused on cryptocurrency. We are beginning to see the two markets merge, which is a great thing for both players and operators. There are many benefits to playing poker using cryptocurrencies, and it is hoped that players currently using traditional currency will begin to see te possibilities and potential. The entire event was run through cryptocurrency and tickets were sold using Blockparty, a live ticketing platform powered by blockchain. During the tournament, all bets were made using cryptocurrency, and all prizes were awarded using it as well. This was the first time that Blockparty has hosted a poker tournament, as the platform is usually used for conferences and parties. So, it’s interesting to see many crypto-focused businesses coming to together to bring new experiences to consumers. Over 4000 people attended the Blockchain World Conference at Harrah’s in Las Vegas. 100 exhibitors were in attendance, as well as a list of speakers that included blockchain experts, cryptocurrency analysts, scientists and business leaders. The closing keynote speech was given by John McAfee, and there were plenty of fun events for all attendees, including golf outfits and VIP parties. 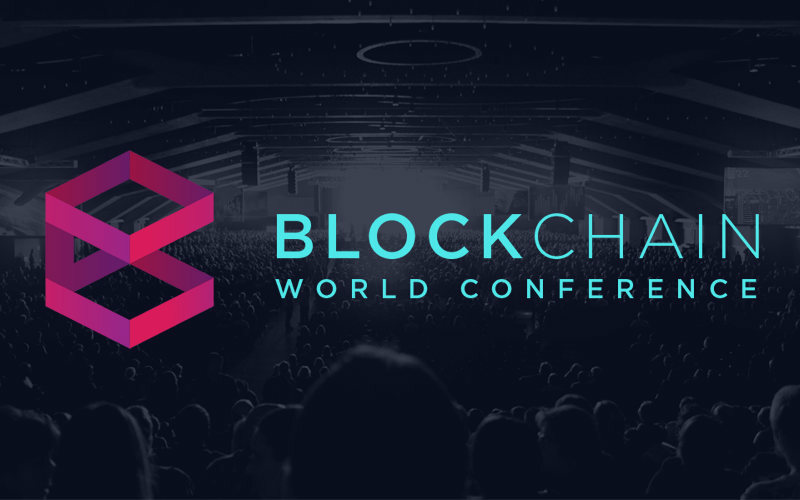 It is certainly a big deal that the World Blockchain Conference was hosted at a prestigious venue like Harrah’s Las Vegas. This type of event brings cryptocurrency into the mainstream, and it is likely to inspire more industry expert to host similar exhibitions. In fact, the World Blockchain Summit will be hosting a series in various countries around the world. The event will come to India, UAE, Slovenia, Kuala Lumpur, Riyadh and Taiwan over the course of the next six months. These types of events are sure to help spread the word about cryptocurrency and its benefits.